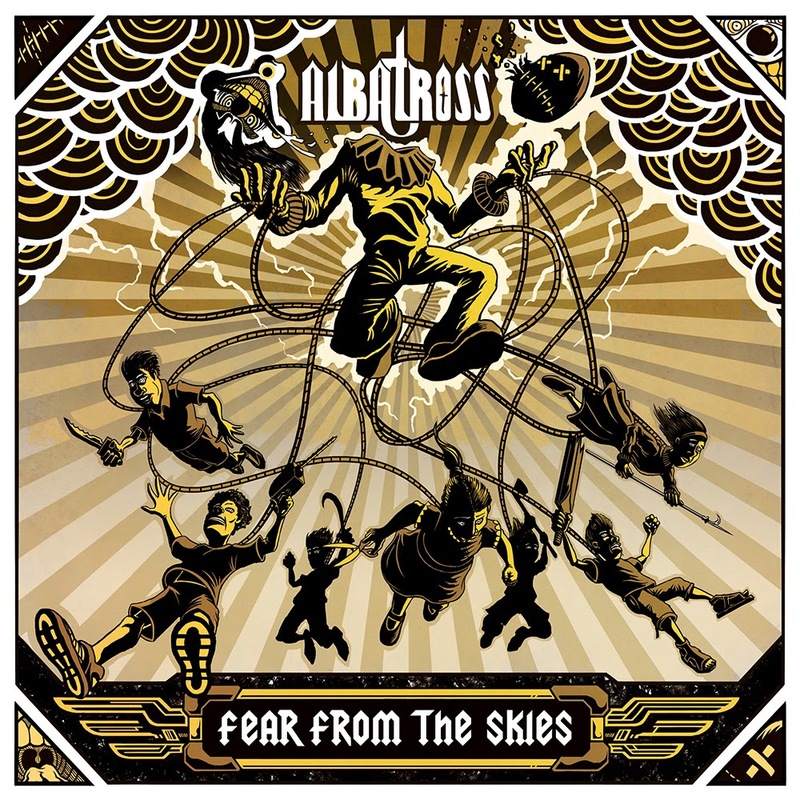 Albatross, a Heavy Metal outfit from Mumbai comprising of Birorshee Das on high-soaring vocals, Jay Thacker on drums, Vigneshkumar Venkatraman, Varun Singh and Nishith Hegde on guitars and Riju "Dr. Hex" Dasgupta on the bass, are out with their 3rd release, 'Fear From The Skies'. After two Concept EPs, last one being a split EP with Vestel Claret their latest release takes 2 stories from the darkest corners of the band minds. The first story 'Children Of The Cloud' begins with an amazing bass intro and the Albatross narrative style building up to 'The Raptorville Fair', this song gives you an actual feeling of running through a deserted theme park with killer clowns chasing you. A nice ambient touch, some references to the last release 'The Kissing Flies' and a beautiful solo from Varun shows what Albatross is for the new listeners. 'Jugglehead The Clown' the mascot on the artwork of the release shares the title with the next number. Three guitars and the groovy bassline solos make the song a 'must-listen'. The next track 'Children Of The Cloud' was previously released by the band and was received very well. The title track is where the album goes heavy and Biprorshee proves yet again as to why he is one of the best clean singers from the metal community in this country. The story ends with another strong bass piece from Dr. Hex as an outro. The story in this section of the album is more on the descriptive side and doesn't really develop into a solid plot unlike the band's previous works, given that the story has potential. The lyrics for the whole album can be brought to a jist as dark and hypnotizing yet simple at the same time. 'The Assassin's Flight' is the next story with 'In The Lair of Dr.Hex' being its first track. The band has been playing this track live for a while now since the album was announced. Amazing vocal range, intricate bass line, pounding bass drums and the nifty tempo shifts do the trick for this one. Drummer Jay Thacker finally gets to show all the trades from his belt. 'A Tale of Two Tyrants' is up next. The whole album has a superb state-of-the-art-sounding production quality, this track being the perfect example for it. The whole release is a bit slower and melodious compared to the previous works, this is the slowest track of the album with tonnes of experimentation which sound exceptional. 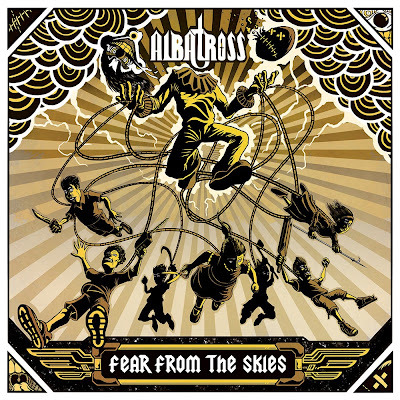 The last track of the album named 'The Empire of Albatross' with varied vocal ranges and the grace with which Das switches are nothing but infallible. The second story is conceptually stronger than the first one. The band has returned to their old roots again with this one. In a jist about 'Fear From The Skies', the band has experimented with this one and they have been successful in most of the aspects. 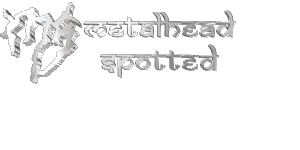 A treat for the old-school fanatic, a content but an unexpected vibe altogether for regular metalheads and a definitely 'must-listen' for an Albatross fan.